We recognize that when you are referring clients to a 409A valuation provider, you’re considering four main factors: speed, price, accurate FMV, and audit-readiness. Carta is the nation’s largest 409A valuation provider. With over 30 professional and experienced analysts on our team, the addition of several 409A industry leaders, and the acquisition of Silicon Valley Bank Analytics’ 409A valuation practice last year, we’re the most qualified 409A valuation provider. We estimated annual 409A valuation volume by firm for the next ten largest providers from publicly available information. We looked at the top providers of 409A, and we do 7x more valuations per year than they do. 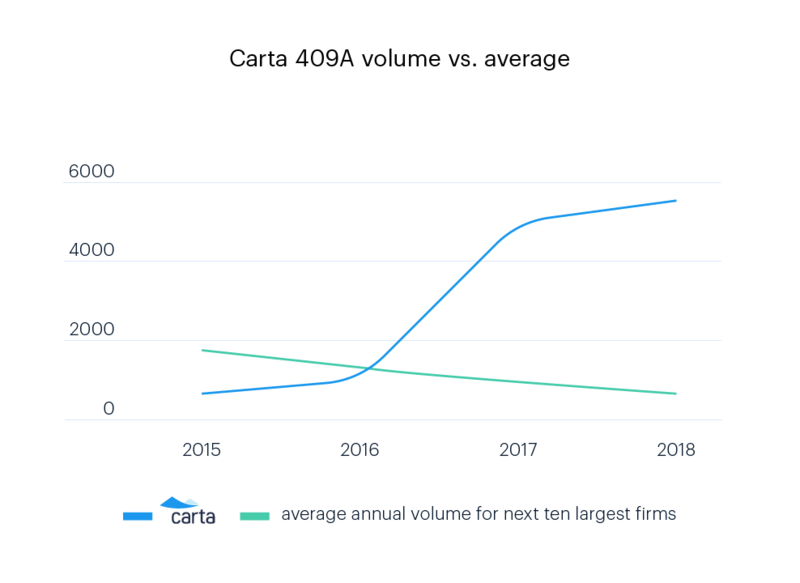 A higher volume of 409As means auditors see and approve more 409As from Carta. Delivering thousands of valuations each year ensures your client’s Carta valuation will be audit-ready. It’s a common misconception that Carta’s software carries out the valuation. Our team of over 30 analysts and 409A industry leaders deliver white-glove service and take time to carefully value every company. 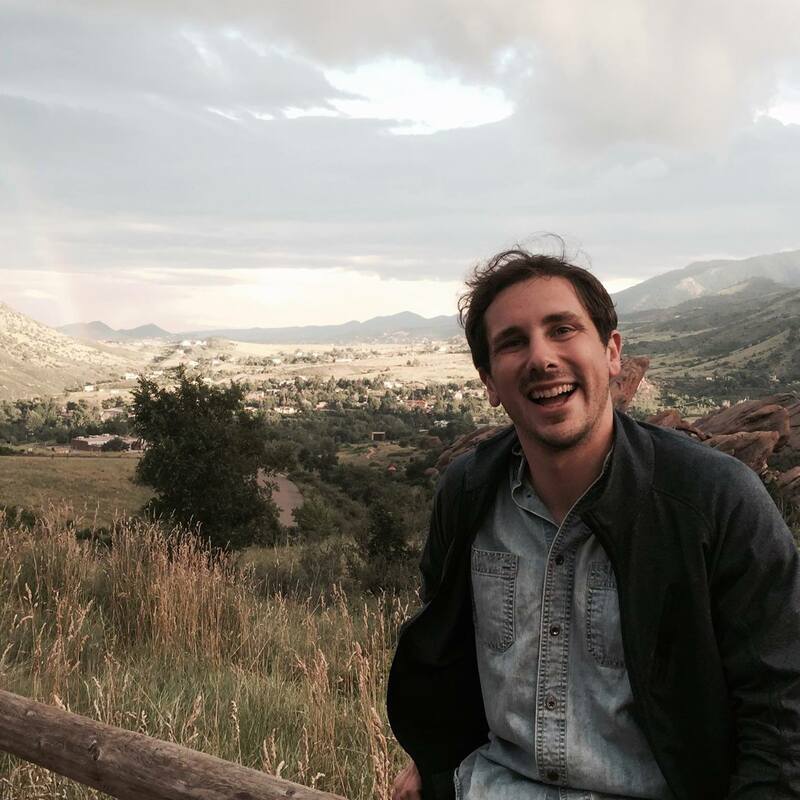 It’s true that our team leverages software built by world-class engineers, which helps us deliver low-cost valuations quickly. Our software helps analysts crunch numbers faster with additional accuracy. Having these tools available to our analysts reduces errors and gives them more time to focus on the qualitative choices that ultimately drive their determination of the fair market value of the company’s stock. When you refer a client to Carta, one analyst will be assigned to their valuation, and if they have questions or concerns at any point in the process, they can reach out. See our team discuss common 409A pitfalls in our webinar below. Carta cap table management software makes it easy to keep track of equity information. All transactions – including issuing securities or getting new 409A valuations – update the cap table in real time. Clients can also securely share the cap table with stakeholders, like their legal team. We’d love to be your clients’ full-service equity management solution. Let us know how we can help better serve them. Just email partnersales@carta.com with any questions, concerns or feedback. *5 business days for most 409A valuations, but precise timelines for large enterprise clients will be communicated during introductory call. DISCLOSURE: This communication is being sent on behalf of eShares, Inc. dba Carta, Inc. (“Carta”). 409A Valuations performed by Carta Valuations, LLC, an affiliate of Carta. Limited time offer; Carta reserves the right to revise or rescind the offer at any time. This communication is not to be construed as legal, financial or tax advice and is for informational purposes only. This communication is not intended as a recommendation, offer or solicitation for the purchase or sale of any security. Carta does not assume any liability for reliance on the information provided herein. Software companies are modernizing 409A valuations. Carta hires valuations industry veterans Sushil Chacko, Bob Chung, and Candice Bassell to lead the Carta Valuations group.